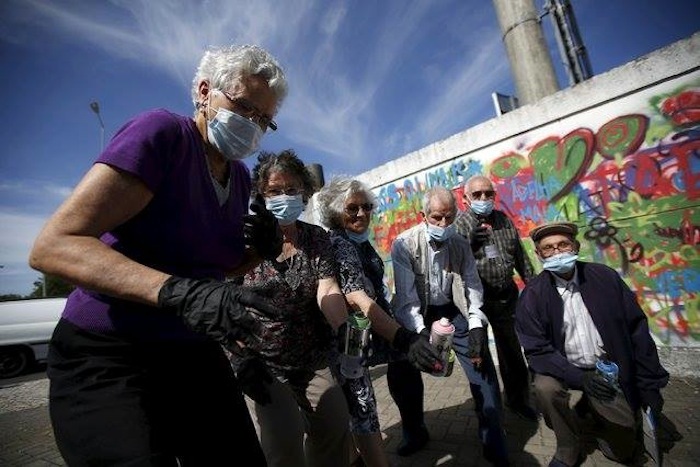 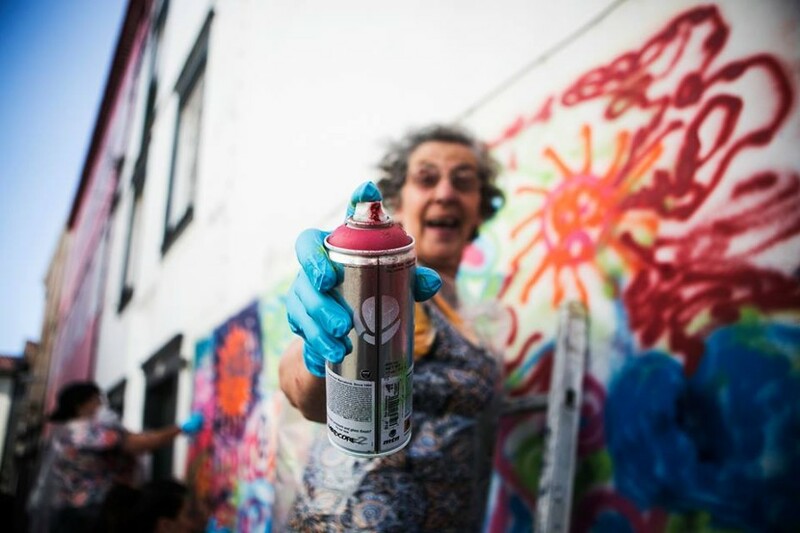 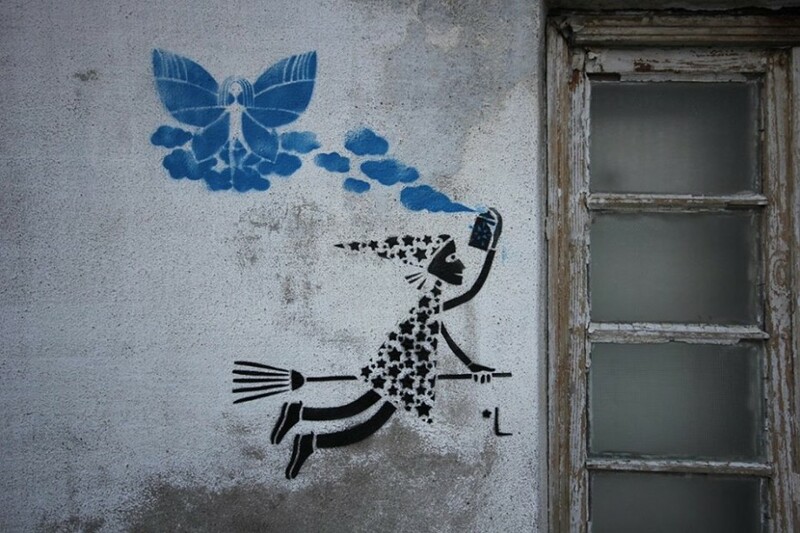 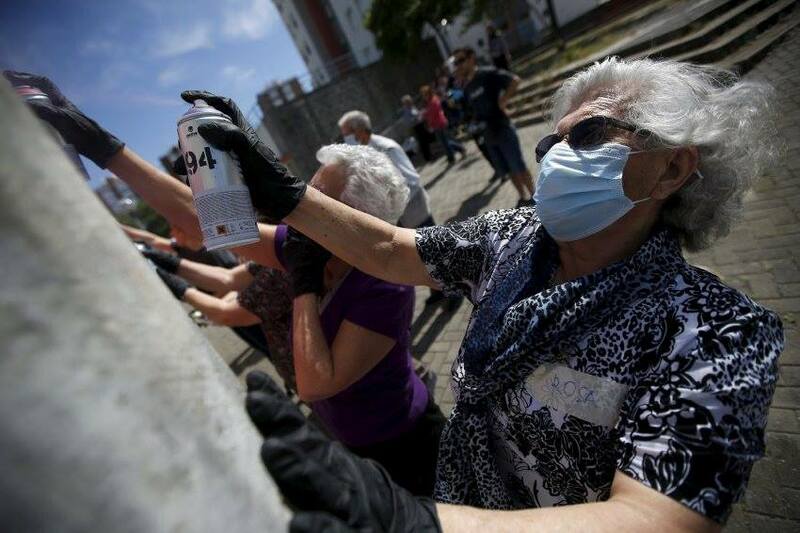 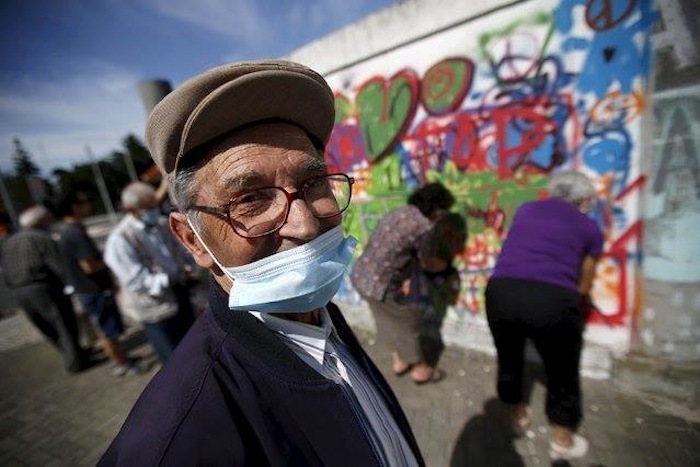 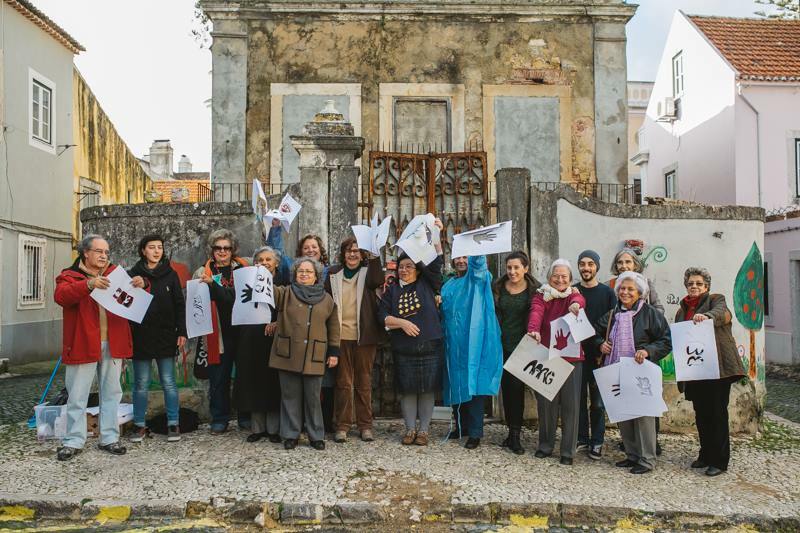 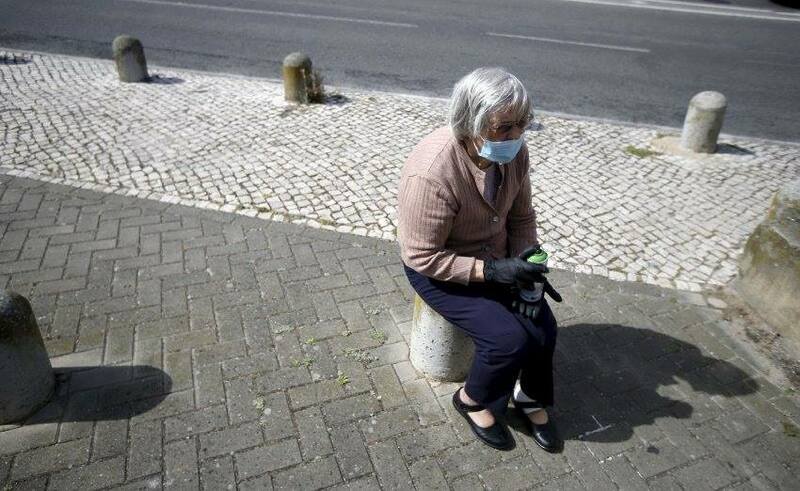 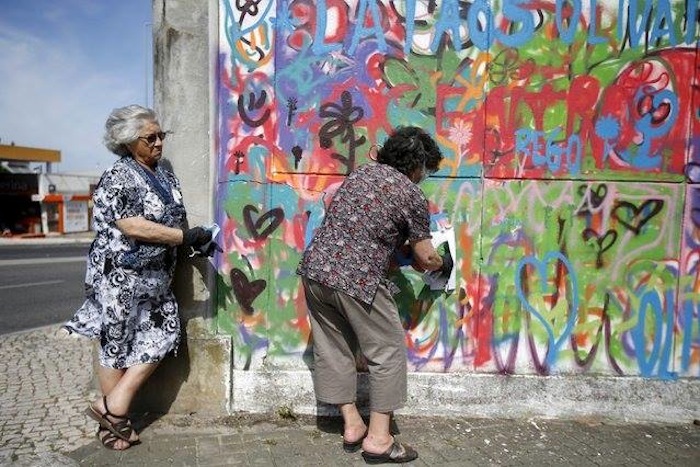 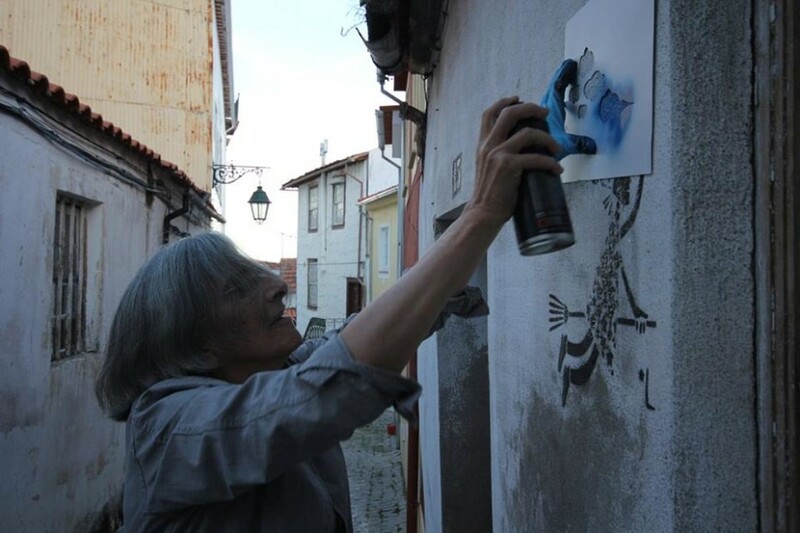 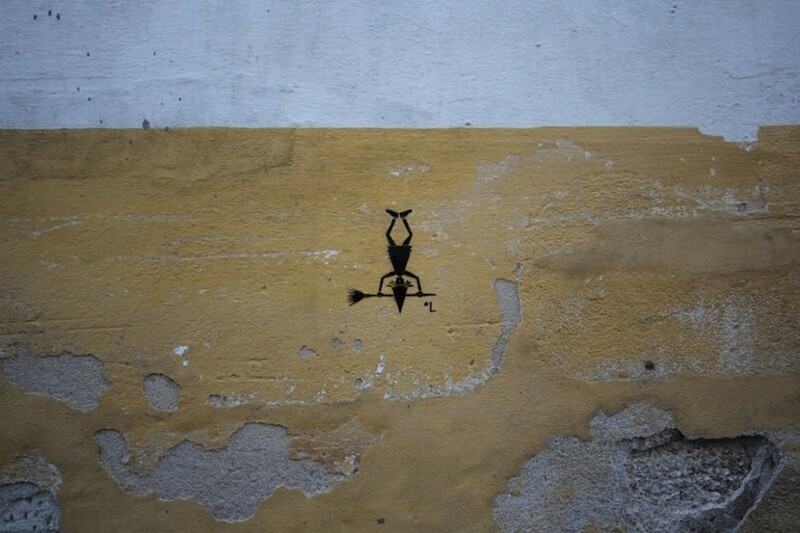 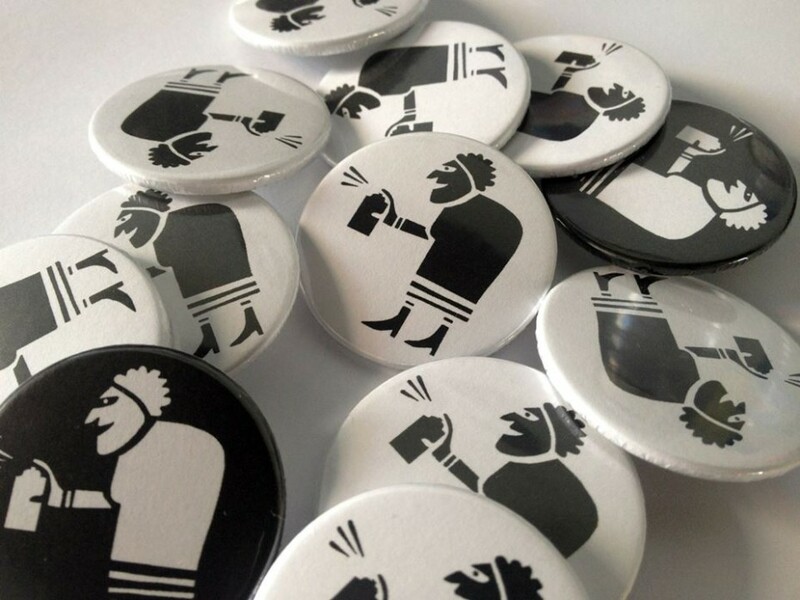 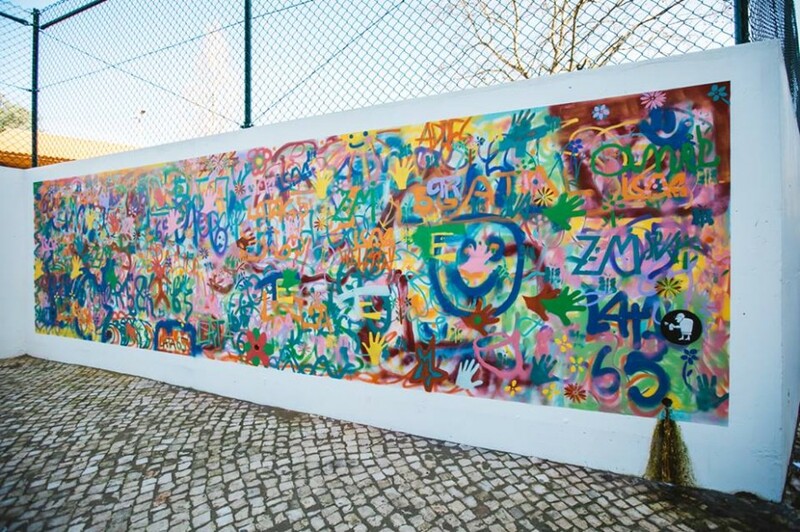 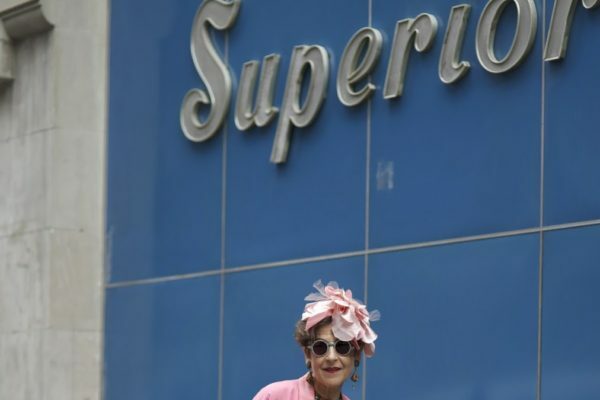 LATA 65 (lata means “can” in Portuguese) is an urban art workshop that teaches the basics of street art to the elderly in various neighbourhoods around the city, and they’ve already introduced more than 100 senior citizens to the youth culture. 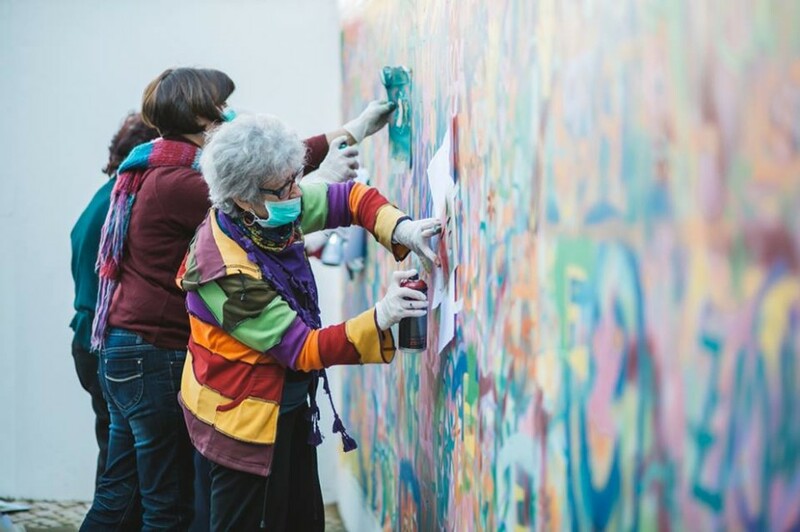 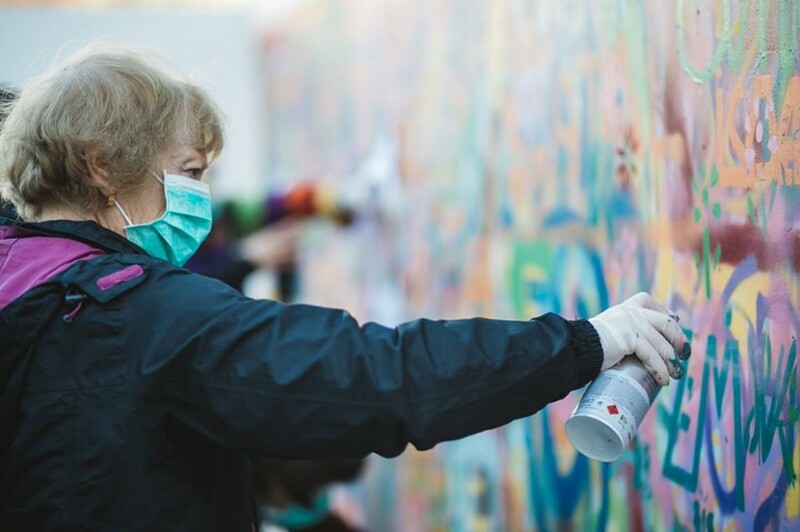 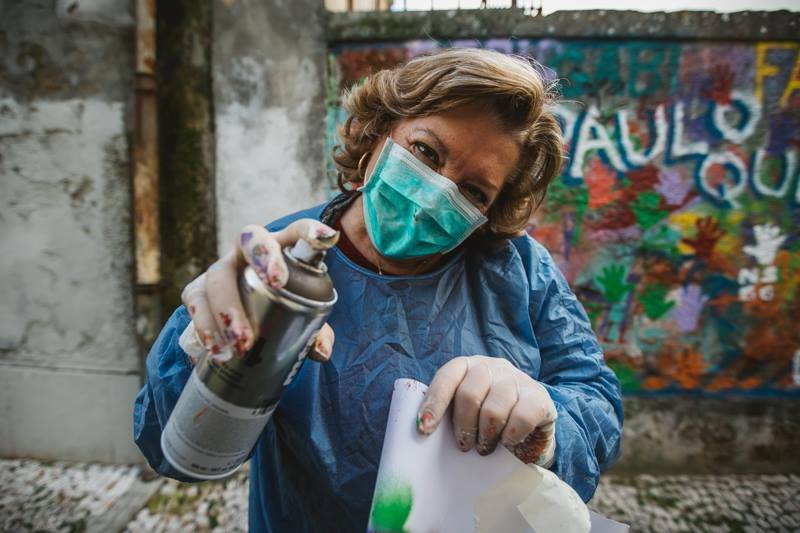 Together with well-known street artists as their guides, the gang of senior citizens are bringing bursts of vibrant colour to neglected and run-down neighbourhoods. 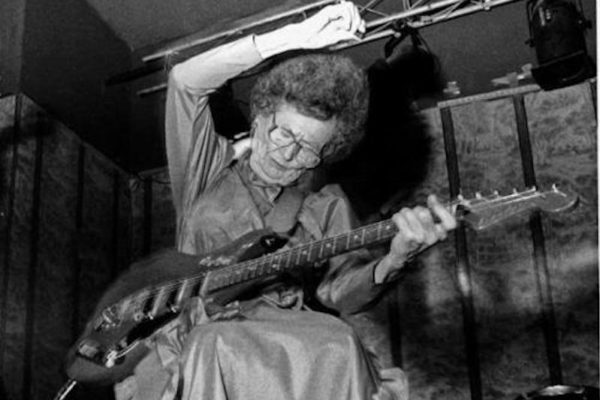 So the next time an elderly person asks you, “what’s that awful racket you’re listening to?”, perhaps take a page out of Lata 65’s book and start to really communicate why Kanye West is considered a modern-day poet. 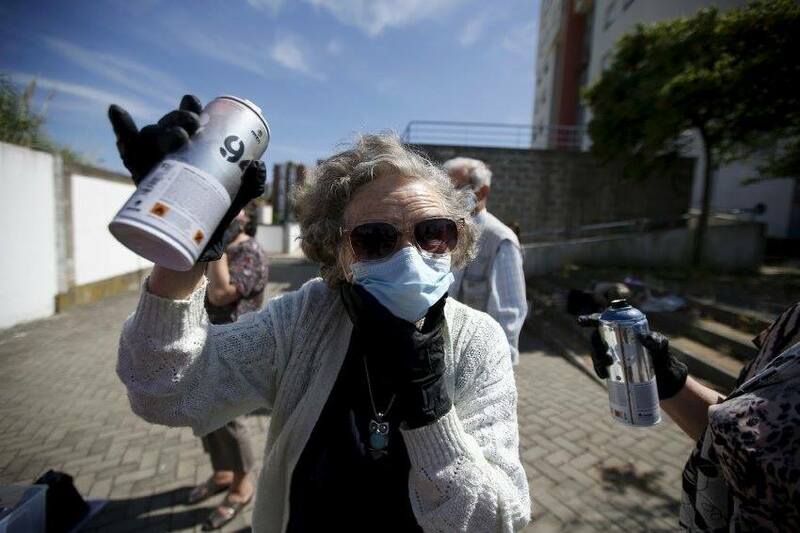 And if someone could extend me the same courtesy by enlightening me on this subject too, I’d very much appreciate it.